In a surprising turn of events, it appears as though many players in both the men and women’s draw at the French Open have struggled during their opening rounds at the tournament, while Rafael Nadal, who was considered out of form ahead of the tournament, has had little trouble en route to the third round in Paris. 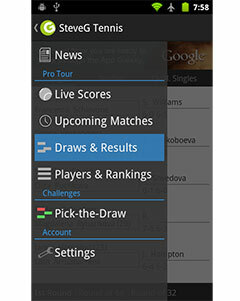 He will next come up against Russia’s Andrey Kuznetsov, whom he has never faced previously on the professional tour. Faced with a match-up against his fellow countryman Nicolas Almagro, Rafael Nadal needed straight sets to defeat his opponent. 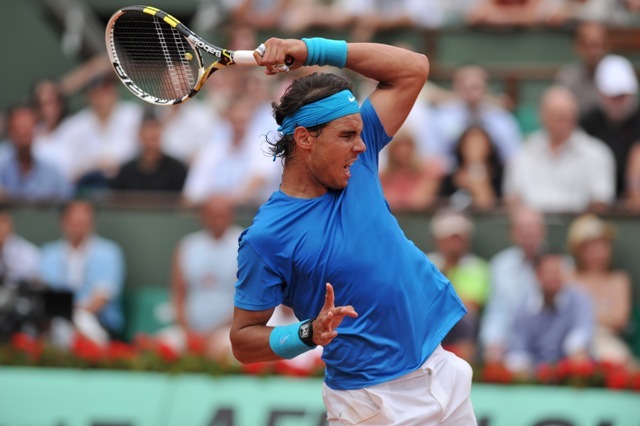 He moved to 68-1 in Paris with a 6-4, 6-3, 6-1 win against Almagro. Overall, the contest lasted two hours and 22 minutes of court time. Nadal will come up against Andrey Kuznetsov, who defeated Jurgen Melzer in straight sets to earn his spot in the third round. He won the match 6-1, 5-7, 7-6(0), 7-5. This marks the first time that these two competitors will cross paths on the professional tour and should be another straightforward affair for Nadal. The Spaniard continues to improve at a gradual pace and it clearly getting more confident with each passing minute on court. With that in mind, he should have little trouble on Saturday.